Pumpking Latte is a must! 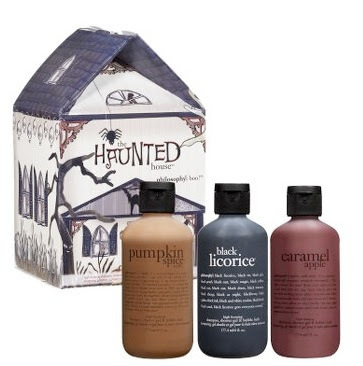 And they have candy corn bath scents?? I'll just eat the candy corns. Yummy. Yeah, I also want to complete the conversion of my ms from 3rd to 1st POV. I'm halfway there. ";-) Thanks for your advice. I want everything on your list. I like candy corns, but I haven't smelled the Philosophy one. The boots are awesome. And I could use the latte right about now. Sorry for being different, but I'm from the Southern Hemisphere. My gorgeous and trim body. A honey tan. Nothing much. I like being fair. Long flowy dresses in light satins. Had a pumpkin latte this past weekend. Love. And funny enough, just bought myself a new pair of to-the-knee black boots with the coolest buckles from DSW...last weekend. those are gorgeous boots! i have been on the search for knee high boots for this fall. 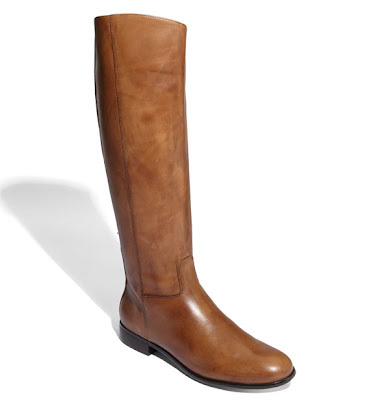 I got a pair of suede boots this weekend, and yesterday I ordered some brown riding boots. I bought my first pair of jeggings too! Hah! I'm slowly but surely getting out of my frumpy mommy clothes. Ooh, I want the latte. Yum. Oh my gosh, yes, those boots! And anything with pumpkin in it. So excited for fall! 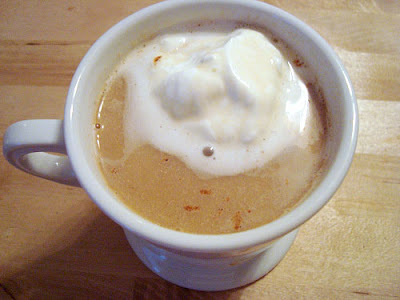 I had my pumpkin spice latte yesterday...yum! And I'm still on the prowl for riding boots! Hopefully, I'll have better luck this year! Nice. Finishing my re-write would be enough for me! I haven't heard of the fabulous bath scents! Where do you get them at? Just any department store? I want my own! Super cute and fun!!! 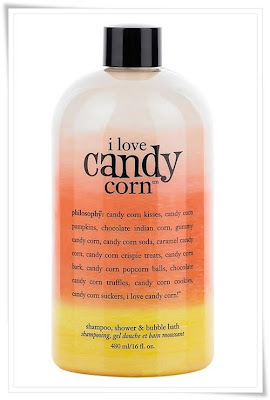 I want to smell like pumpkin and candy corn... hehe, okay maybe that's weird but FUN! Longer sweaters and pumpkins lattes? Mark me down for several! I've been resisting the siren's call of the pumpkin spice latte every day I'm at work, but I may have to make it my end of the week treat tomorrow when my shift is done. Or maybe the salted caramel hot chocolate...which sounds even more decadent after our cafe lead explained to me how it's made and oh, my, the calories! Those sound really good to me! I want the boots and sweater. And please give me some pumkin soup. Yummy!!!! Pumpkin soup. Pumpkin bread. 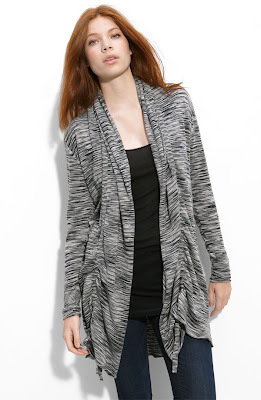 A longer sweater to wear to church. I am sure there is more. haha. I've never had a pumpkin latte, but I love Chai because it tastes like the holidays. I want...long walks down gorgeous red and brown tree-lined paths. But I'm in Texas, so I don't see that happening :(. I want a pair of brown boots too! But actually, I want a purse in that lovely color. :) Right now though, I really want Urban Decay's NAKED palette, but it's super sold out! I just want a caramel apple with peanuts. That's it.